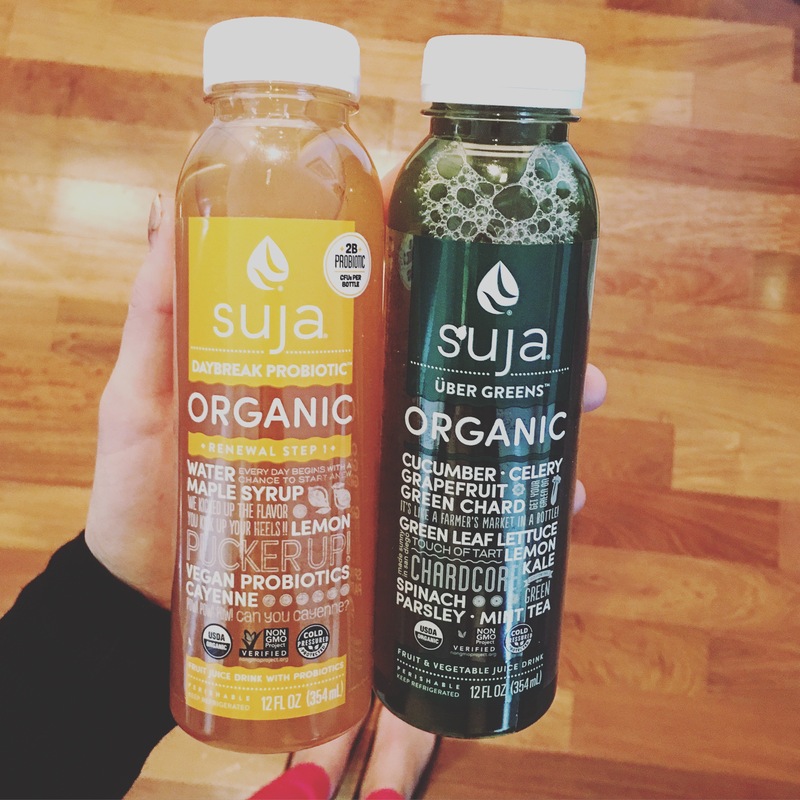 I was given the opportunity by Well & Good NYC to try out many flavors of Suja Juices over a three week period. 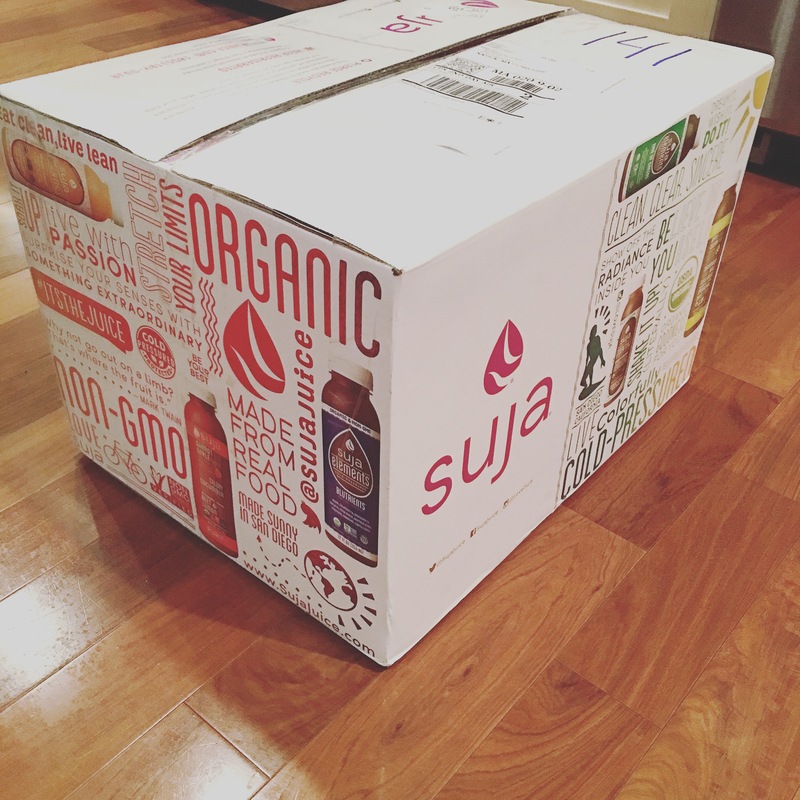 I was shipped a LARGE box filled to the brim with a wide variety of their juices; everything from their classic green juice to their new probiotic drinks. An editor from Well & Good got to know me before I began this trial, and then periodically checked in until I was finished. I finished my final interview and was told that my experience would be featured on the site real soon..but that wasn’t the case and it is most likely because of my honest thoughts which I wanted to share with everyone..
SUGAR – my final observation was very shocking; each of these juices contained anywhere between 6 to over 40 grams of sugar!! 40 grams of sugar! I couldn’t believe it, and because of these high amounts, I avoided certain flavors or diluted them by adding water and only consuming half a bottle at a time. This allowed me to maximize my time with the juices and keep my sugar intake to a minimum. Overall, I really thought the experience was positive and quickly showed a lot of the great benefits of juicing. However, I think it was an eye opening experience as well, and reiterates the need for everyone to check the labels of “health foods” before purchasing and/or consuming them. Oooh thanks for sharing! I’ve been reading these on Well&Good and this is a great reminder that sites reeeally just publish what makes them (and their sponsors) look best! Great tips! interesting! I wouldn’t have thought the sugar would’ve been that high!